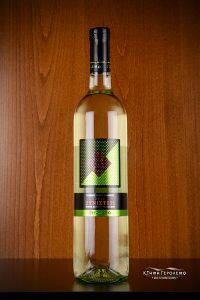 Gerolemos winery is proud to release a new Xynisteri medium sweet white wine, with an enticing perfumed aroma of cooked pear, lychee, peach, honeysuckle and hints of citrus. There is plenty of ripe melon fruit here both on the nose and in the palate. The wine also has an oily structure with firm acidity and decent persistence. 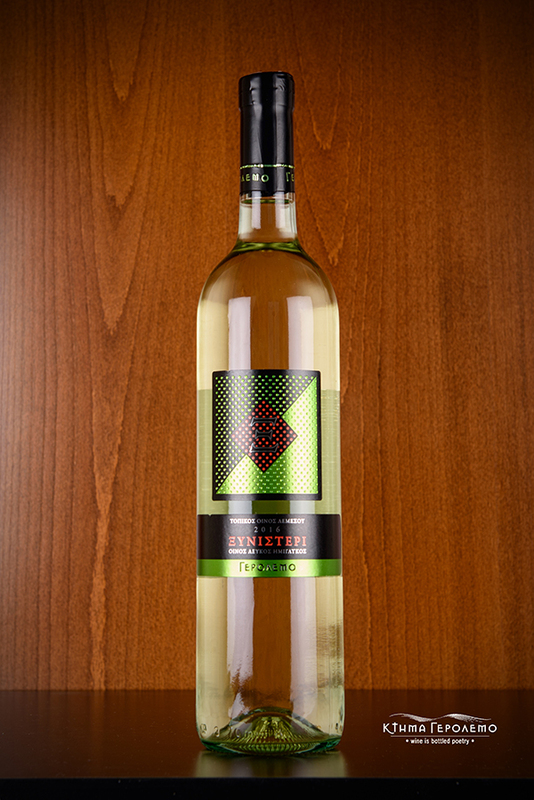 An ideal match with lightly spiced Mediterranean cuisine or soft ripened cheese.